Neodymium is a rare earth metal and a special material: Combined with iron and boron it creates the currently strongest permanent magnets in the world. They can be produced in various shapes (Exclude discs, blocks, cubes, rings, rods and spheres). Their nickel-copper-nickel coating lends them an appealing silver surface. Hence, these special magnets are great as gifts for arts and crafts fans and model makers. 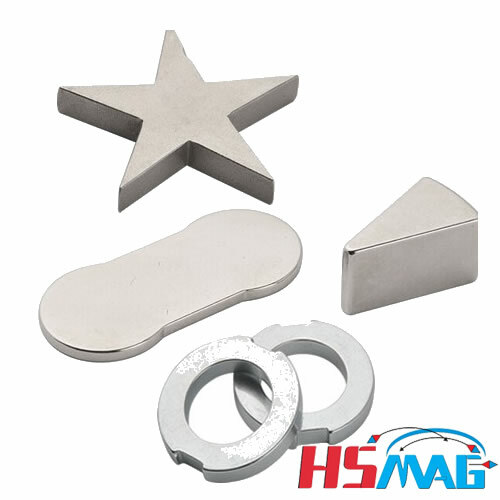 You might ask yourself: What makes a neodymium magnet a super magnet? And: Isn’t a cheaper ferrite magnet sufficient for my project? The special combination NdFeB leads to a high adhesive force even in small magnets. Hence, ferrite magnets of the same dimensions are much weaker. We recommend super magnets if you need a small and light product that is also aesthetically pleasing with its even silver surface. The rare metal makes it a little bit more expensive though.